We all respond to learning differently. Something that might interest me might not interest you, but, if I continue to immerse myself into whatever it is that brings me joy, it might inspire you to dig more deeply into your own interests. One's own genuine desire to engage can be extremely influential to those around him. At ATI, each student is seeking and trying to understand their own fulfillment. But, they do so in a beautiful, honest, and collaborative way. Amid their individual journeys, they talk among their peers about their thoughts and experiences, they ask vulnerable questions, and they trust one another to be supportive along the way. Perhaps, this is how we thrive. 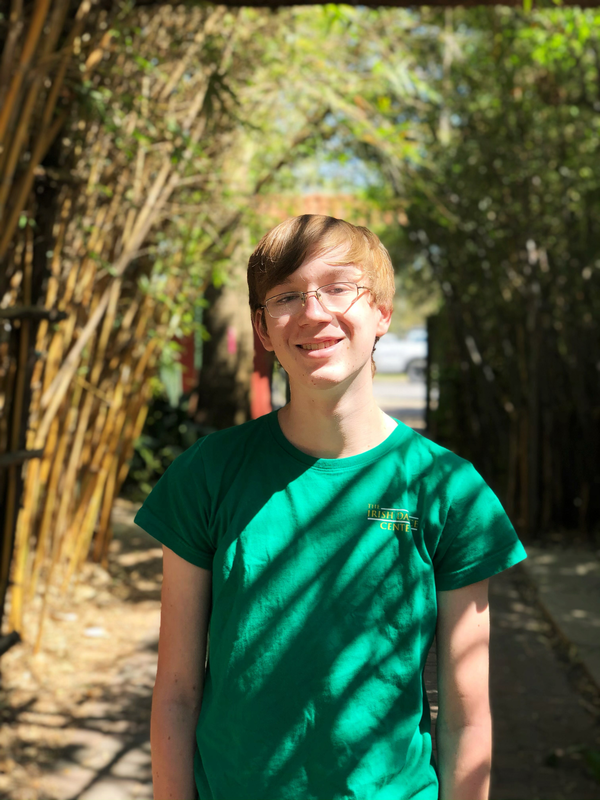 For Ty Childs, a sophomore in Austin, the intimate discussions around Socratic texts energize him deeply. Even though he identifies himself as more introverted in everyday life, when it comes time to gather around with like-minded fellow students, he feels safe, and he opens up in a way that not only nurtures his path, it encourages others to open up, too. 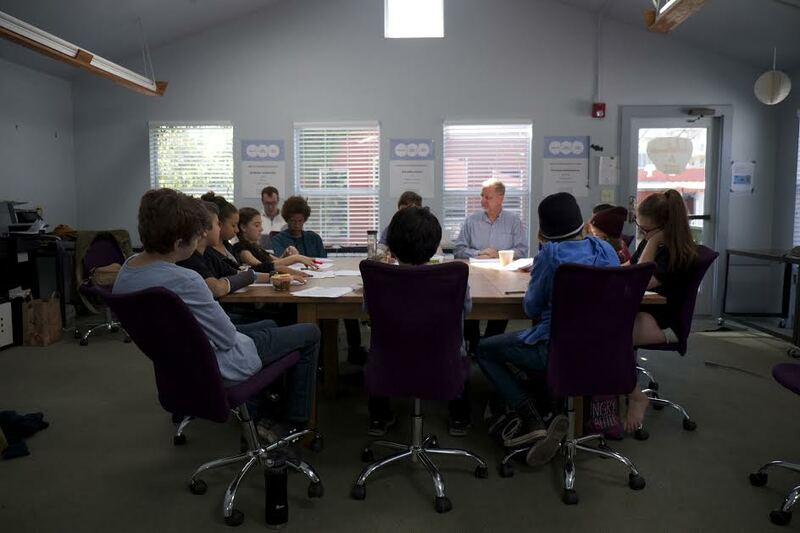 Socratic Humanities is a daily course at ATI, where students sit down together to analyze complex tests. A lot of the dialogue is inspired by “The Habit of Thought,” a book written by ATI’s founder, Michael Strong, but students will read poems, plays or essays and then gather to form an opinion on what they just read. Ty says the hour-long Socratic conversations inform far more than his opinions on established text. And this wider exploration happens because the student-led conversations are not contained to Socratic. Rather, students are encouraged to trust that wherever ideas go, it’s okay to follow. Ty says the guides at ATI are tremendously supportive in this environment. Outside the classroom, Ty is in the process of achieving Eagle Scout rank as a Boy Scout, in which he’s participated in since he was nine years old. To complete the Eagle rank, he needs to complete a large, self-motivated project, and he says his guides at ATI are supportive. ATI also encourages club activities by treating the students as leaders in their community. For Ty, he not only participates in a Dungeons and Dragons club every Wednesday afternoon, he leads the club. “I was excited that even a couple of the guides joined!” he says. Ty is thinking about what’s next, considering a career in physics or education. But, for now, he’s thriving in a school that sees him for who is today and among peers who are influenced by who he is, too. They all support one another, and they are all on their way toward something great. “I’m really excited about ATI,” Ty says. “This is a great place to learn and a great place to learn how to learn. The culture and relationships here really help us to focus and feel like things are worth learning about and worth doing."